If you've been itching to purchase more Trim gear but you need some incentive to take the plunge, we have an answer for you. Become an influencer for Trim. 1. Email us at info@weartrim.com and let us know you're interested in making money by being an influencer. 3. For every order made using your custom discount code, you get $5 from each. 4. We will send you a check at the end of each month with your reward! You don't need thousands of followers or millions of friends to reap the rewards of being a Trim influencer. Email us now to get started! 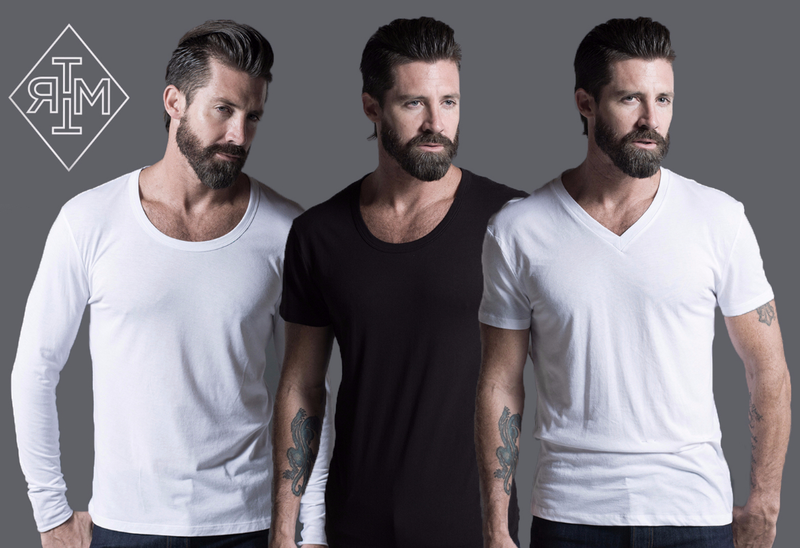 Our V-neck isn't too low (think Ben Stiller skit on SNL) but perfect for the normal dude. Our favorite and most versatile of the collection of tees. Wear them to the gym, on a date, to a bar, to a masquerade, an old timey carnival, or an overdone mannequin challenge. Basically, you can wear this bad boy anywhere. It isn't always warm and sometimes you want to just wear a normal tee. Cue this sick shirt and you're gonna be thrilled to just be able to wear it around whenever. Limit one discount code per user. Quality for the uncompromising. Fit for the unrestricted man.